Stanford University researchers have announced that their MyHeart Counts app, one of the first to be launched in March through Apple’s ResearchKit platform, is now available to residents in the United Kingdom and Hong Kong. 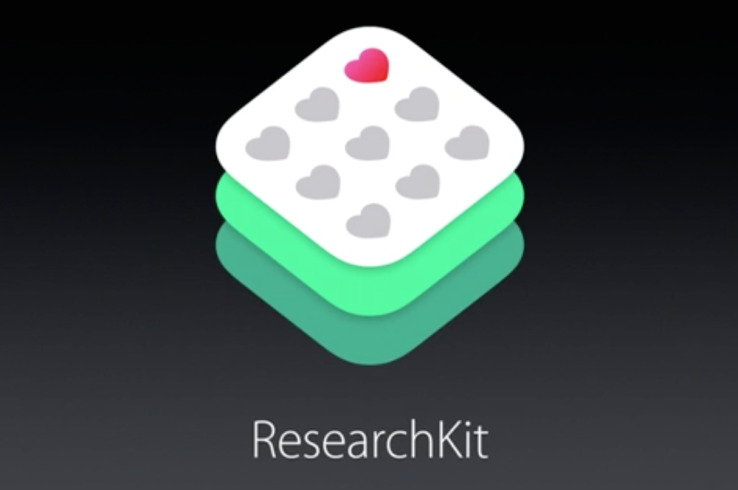 It’s reportedly the first ResearchKit to extend outside the U.S. Via the iPhone, Stanford researchers are collecting physical activity and cardiac risk factor data from more than 41,000 people to study heart disease prevention and treatment. The app offers feedback based on the American Heart Association’s ‘Life’s Simple 7’ recommendations and asks users to monitor one week’s worth of physical activity every three months and complete a six-minute walk fitness test that includes entering risk factor information. The researchers have reported collecting more data from the six-minute walk fitness test than from any other study, and are planning to open the MyHeart Counts study to more participants in more countries over time. Stanford has been among the front-runners in healthcare institutions targeting the wearable industry and Apple’s platforms in particular. The university’s healthcare system rolled out the iOS 8 MyHealth app this past February, enabling patients to connect to the system’s Epic EMR with iPhone and iPads through the HealthKit platform; the app also supports Stanford Health Care’s ClickWell Care online physician platform.